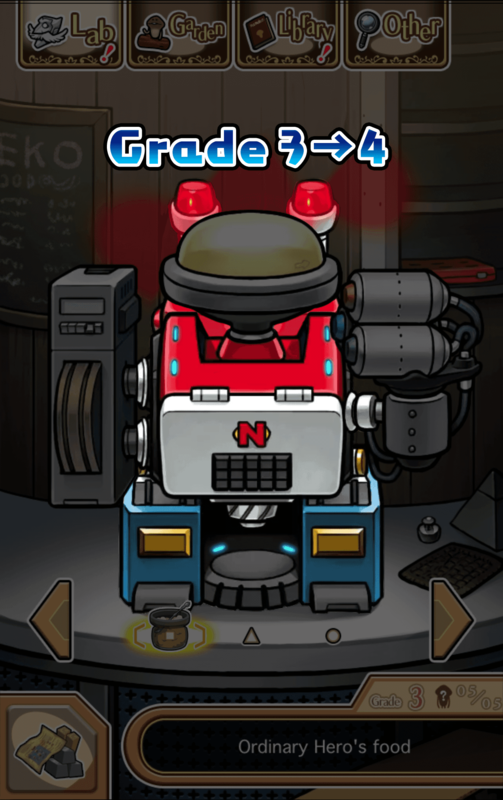 "NEO Mushroom Garden (ver2.20.0)" is updated to 8.0 or later version. "NEO Mushroom Garden" ver.2.23.0 is released! 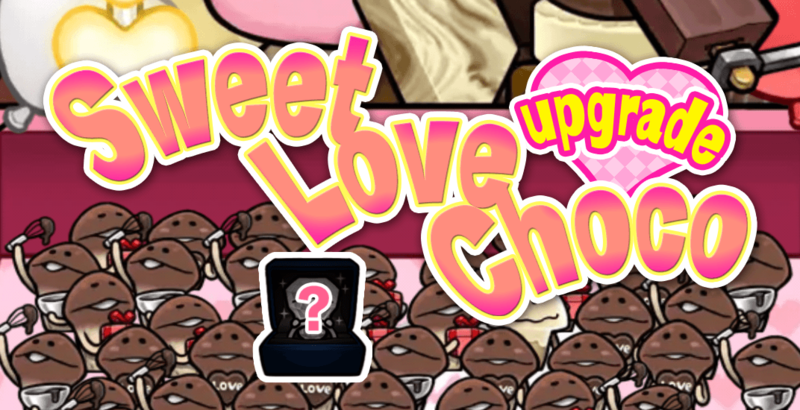 February update brings "Sweet Love Choco"
"Sweet Lamp", "Sweet Humidifier" and "Sweet Warmer" can be upgraded to G7! 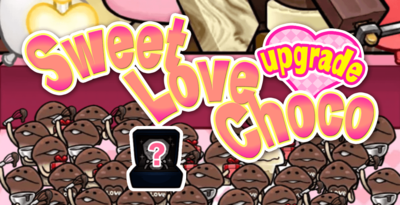 ■Love Disperser & Spring Machine can now be Upgraded! Complete the new Order+ to upgrade "Love Disperser" to Grade 7 and "Spring Machine" to Grade 8! 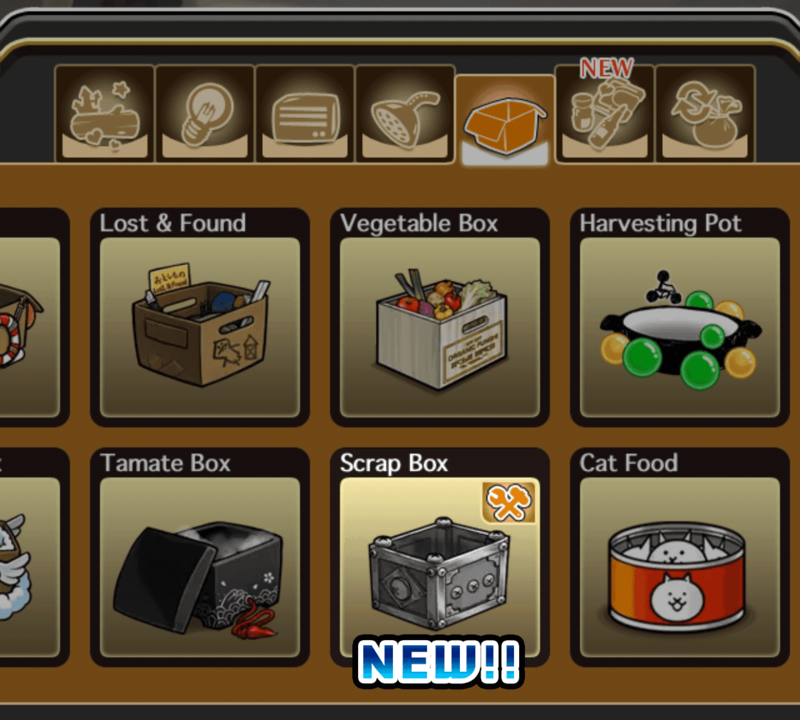 ■New Box "Scrap Box" is added! 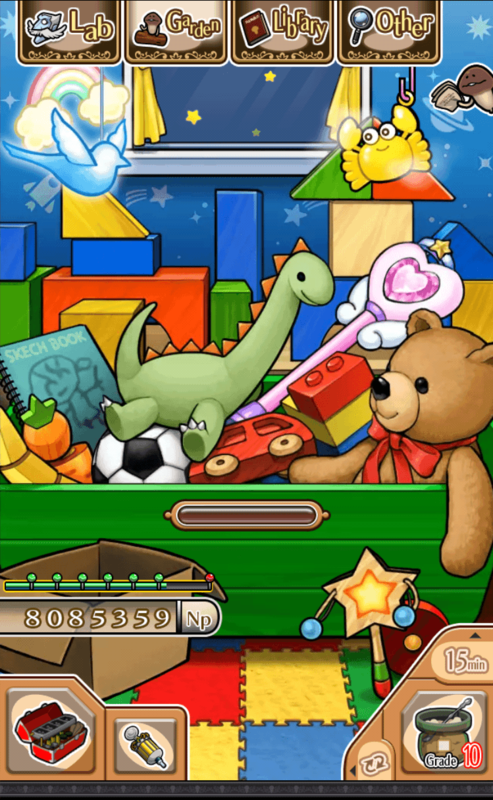 You'll also be able to develop the new Harvest Box"Scrap Box". 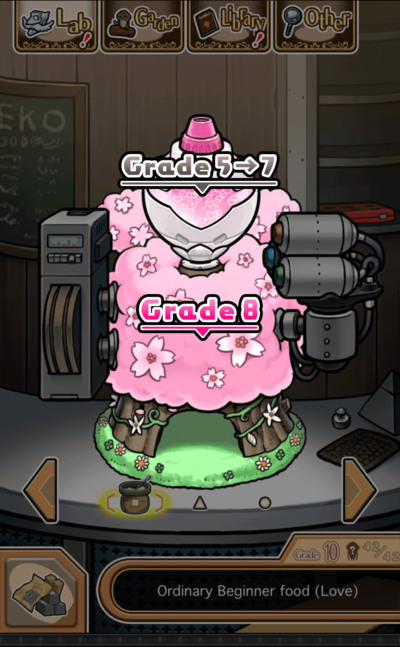 [NEO Mushroom Garden] Theme "Funghi Castle" has new upgrades! 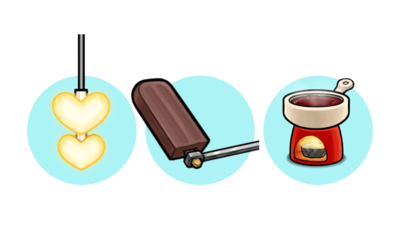 Ver.2.21.0 Update!